Be stimulated in Stockholm, the capital city of Sweden, on fantastic private sightseeing tours. This stunning city has often been regarded and called the ‘Venice of the North’ due to the number of peninsula, islands, canals and waterways that make it what it is today. Stockholm, situated on 14 islands is one of the few places globally that you can find the best of two worlds with waterways, canals, nature around the corner and then a vibrant, lively, fashionable and cosmopolitan city. There is so much culture and history to be seen and explored in this city. Stockholm has threes UNESCO Heritage Sites, museums which are of world class, the Nobel Institute, art galleries and theatres. 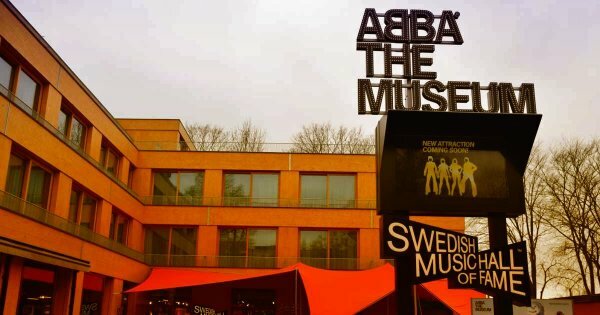 There are not too many people in the world who do not know about ABBA and a brilliant private guided tour to take is that of the ABBA Museum and Hall of Fame. 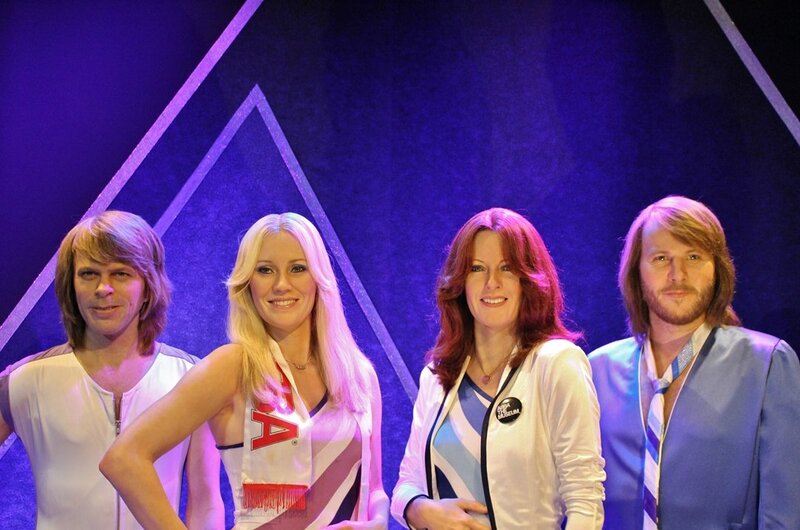 See the stage clothes worn by the band members and listen to all their hits on an interactive tour. Another thing about Stockholm is that they love cycling, you can definitely find a biking tour to guide you through the streets and attractions of the city. With the excellent dedicated bike lanes in the city, it is not surprising then to learn that over 70,000 people, every day, take to their bikes here. An interesting piece of trivial information is that the term ‘Stockholm Syndrome’ came from here after hostages in the 6-day bank siege began to trust the hostages and not the police trying to save them! 1 Take a private guided tour of the oldest open air museum in the world, Skansen located in Stockholm. It is a showcase of Swedish houses and farmsteads from all over Sweden. It is a great place to discover the history of Sweden and see the customs and traditions of everyday life from years ago. Should you plan to be in Stockholm around Christmas, then you must visit Skansen as there are great markets and festivities. 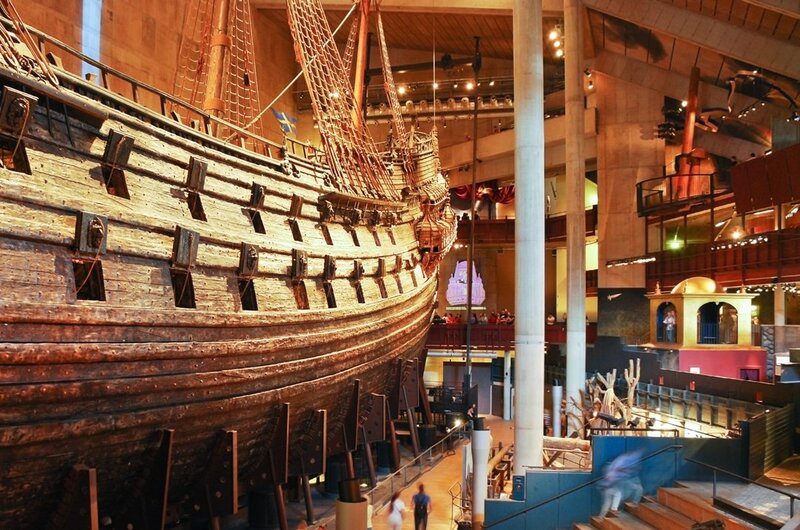 2 A guided tour of Vasa Museum is a unique experience as it is primarily made up of the salvaged Vasa Ship which sunk on its maiden voyage in 1628 and risen 333 years later. This 17th-century ship is the only one so well preserved in the world and is gradually being restored bit by bit. You can see many maritime artefacts found with the ship and admire the beautifully carved features which are all around the ship. 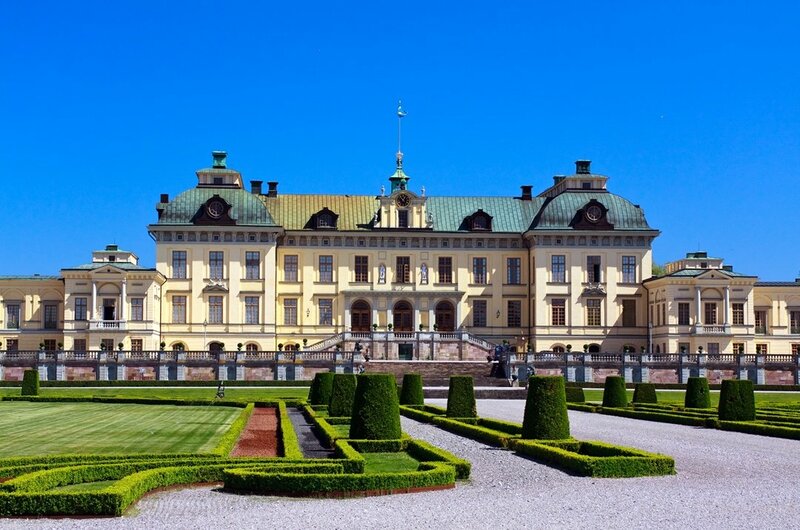 3 The private residence of the Royal Family in Sweden is the Drottningholm Palace, but it is possible to visit it on a sightseeing tour. It is located on the Island Lovön and has many magnificent features, salons, theatre and a Chinese Pavilion. The Palace was constructed during the 17th Century and is one of the best preserved for its time. It was the first UNESCO World Heritage Listed Site in Sweden in 1991. 4 The Old Town of Stockholm which dates back to the 13th century is known as Gamla Stan. This is a must see area on a city tour and you feel like you step back into medieval times with a maze of cobbled stone streets, alleyways and charming rust and mustard coloured buildings. There are lovely souvenir and gift shops to browse while you are here. The Christmas market, Julmarknad, is a magical and fairytale like experience. 5 The motto of the ABBA Museum is ‘Walk in, Dance Out’ and that is what normally happens to anyone who visits on a guided tour. See the stage costumes, gold records, original memorabilia and so much as you walk around the museum. However, there is more to this museum as it is very interactive and you can experience how you would look in similar stage clothes and thanks to 3D avatars enter the stage with them. 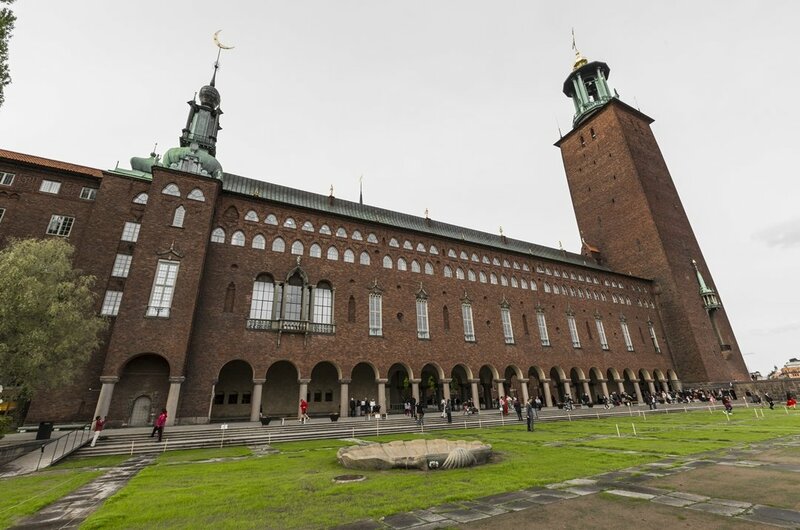 6 On a guided tour visit Sweden’s best example of national romanticism in architecture, the City Hall. Stockholm’s most famous silhouettes is the city hall's tall tower which features on top the Golden Tree Crowns, the national coat of arms. This is a working building for the politicians and council members. The Nobel Banquet is held here, dinner in the Blue Hall and dancing in the Golden Hall which has 18 million gold mosaic tiles! 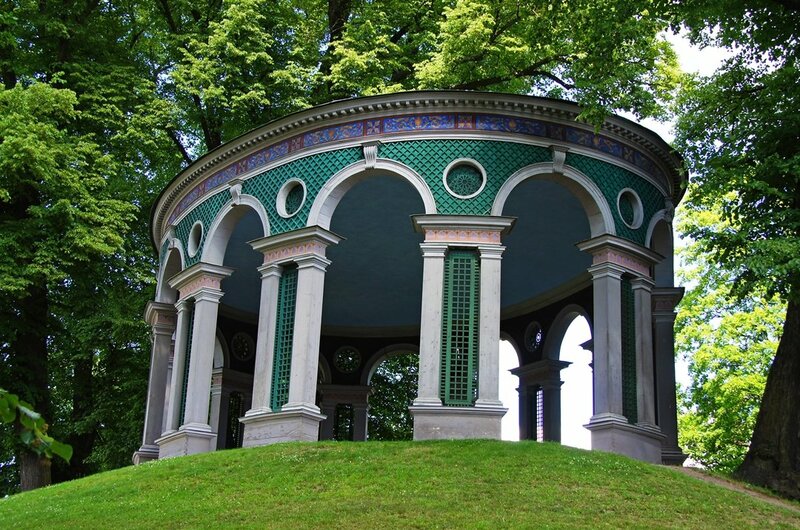 7 Since 1994, the Woodland Cemetery has been a UNESCO World Heritage Site and is another place to see on a sightseeing tour. 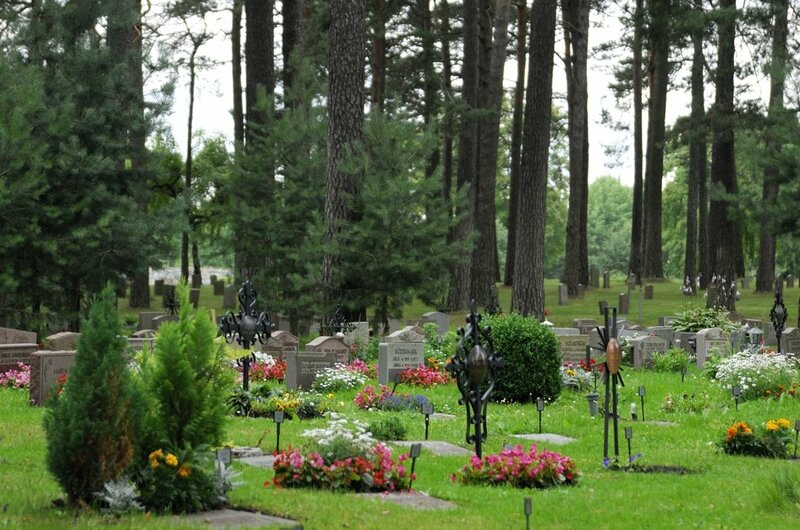 It conjures up a Nordic Philosophy on life, death and nature and there are visitors centers to learn wonderful information of the cemetery as well as some beautiful chapels to explore. The are is about 250 acres of boulder rider that is pine-covered and was created from 1915-1940 by famous modern architects. 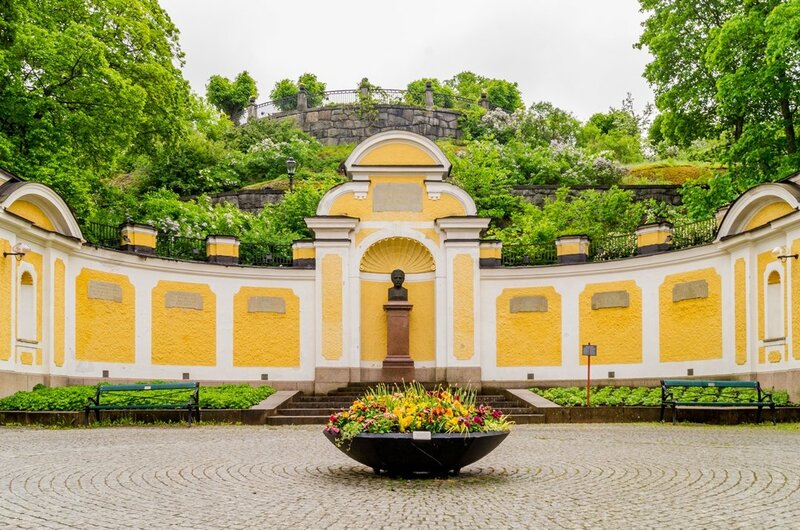 8 A great place to see on a biking tour is the Royal National City Park which is a six-mile area that surrounds and snakes into Stockholm. It has the honor of being the first National Urban Park in the world and is a great place for everyone, tourist or not o relax. There are sports facilities, museums and castles to explore. Alternatively see nature in the wilderness areas with ancient old trees, canals and lakes hosting amazing fauna. 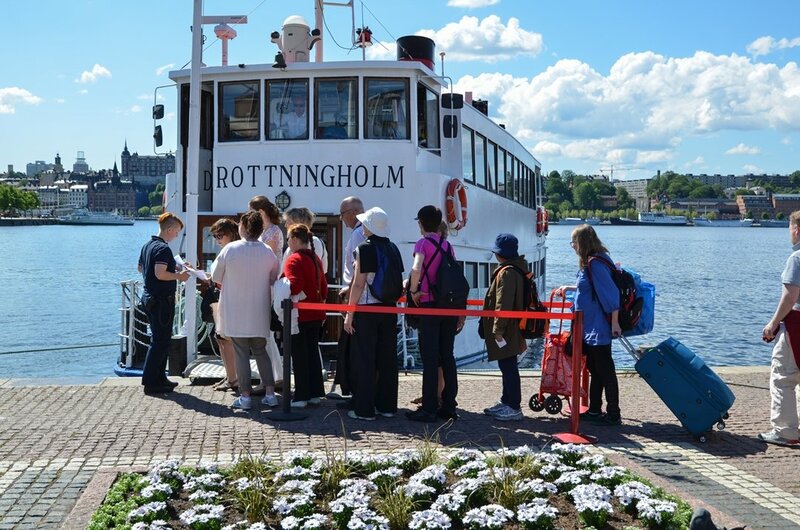 9 You can be spoiled for choice on boat tours when in Stockholm as there are so many places to visit by boat. The best trip is a sightseeing boat tour which lazily glides along the waterways with a tour guide pointing out the interesting attractions and explaining the historic background. Another tour is the bridges of Stockholm whereby you get to sail under as many of the 50 bridges located in the city. 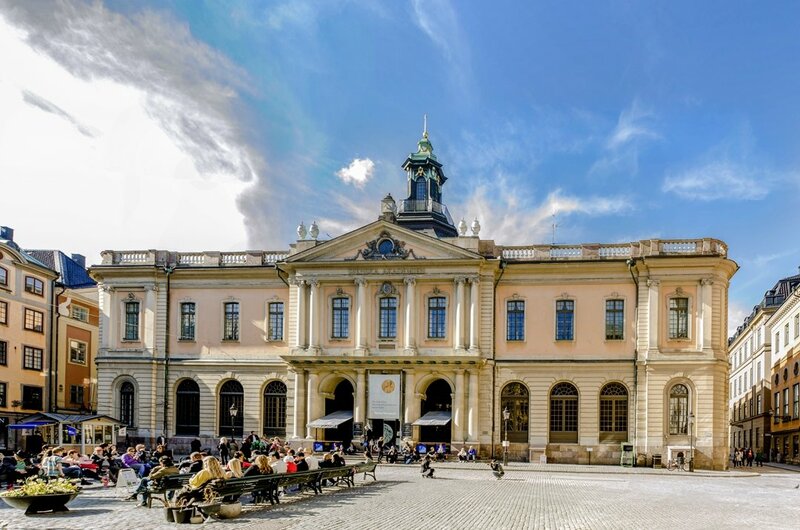 10 Being the creators of the Nobel Prize it is only right that the capital city, Stockholm, has a Nobel museum. On a private guided tour learn all there is to know about the Nobel Prize, a world event, and previous winners since its inauguration in 1901. The museum first opened in 2001 which coincided with the 100 years celebrations of the Nobel Prize. There are many fascinating exhibits and films to see. The best time to visit Stockholm is, unfortunately, the most expensive time of the year, the summer months. The weather is usually great and it is brighter for longer in the day. There is also the great Midsummer festivals to enjoy. Spring and Autumn are still good times to visit especially for going on sightseeing tours or private guided tour as they are less crowded and more personable. Christmas in Stockholm is also something special. There is no way of denying the fact that Stockholm is among the most expensive cities in Europe. Having said that you really do get what you pay for as the standard of restaurants and hotels are very high even for those regarded as being of basic standard. There are hot dog carts that are affordable and filling! Sightseeing tours and private guided tours are also pricey, but that is more due to the admission fees of the attractions. Due to the expensiveness of the city, the most useful tips we can give are relating to costs. Avoid eating in big restaurants as they are the most expensive, stick to outside grills or lunch buffets which are very affordable with extremely tasty dishes. The tap water in Stockholm is the cleanest in Europe and drinkable. Refill a water bottle rather than buying water, you are also doing your bit to save the environment too. Avoid taxis at all costs. The weather is milder in Stockholm than you would think due to its location so far north. The summers are warm with good temperatures and long comfortable nights. Spring and Autumn/Fall are cooler, but this is great for outdoor activity tours and adventures. It is also better for walking tours of the city in cooler temperatures. The winters are very cold with plenty of ice and snow, but this means there are great winter sports activities on offer.